I N D I V I D U A L I T Y: Joyce X i-D Magazine, Soul i-D Exhibition! KYE Day! 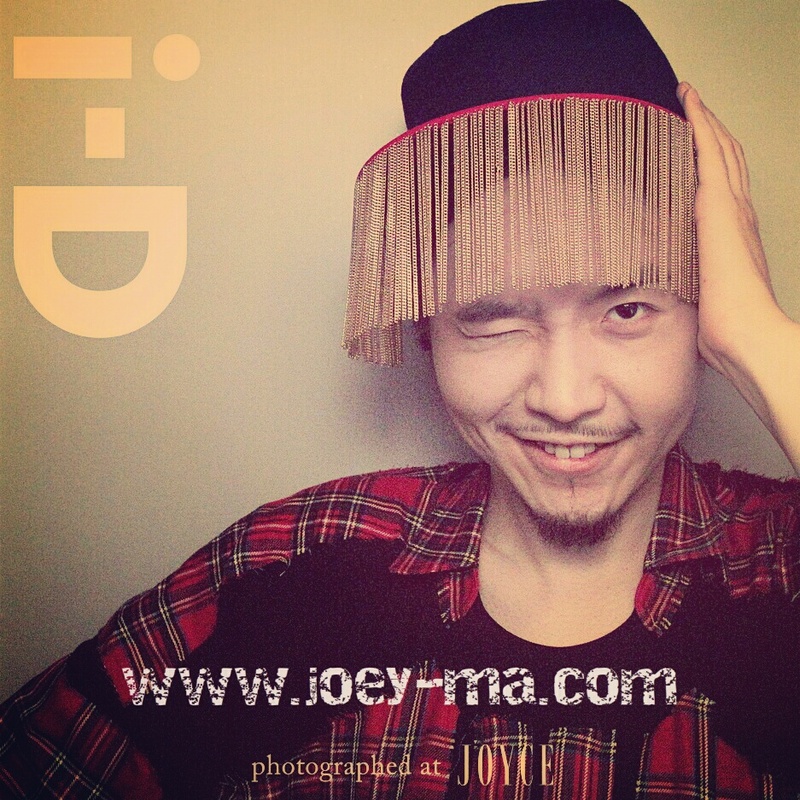 Joyce X i-D Magazine, Soul i-D Exhibition! KYE Day! Socks - Les queues des sardines. 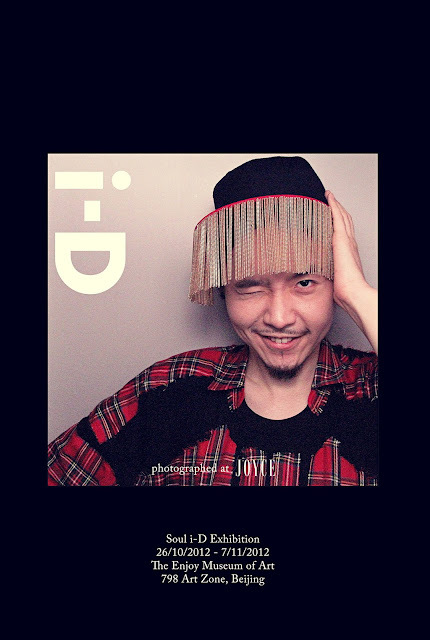 One of the most famous department stores in Hong Kong, Joyce, is having a collaboration with i-D Magazine and present us the "Soul i-D Exhibition". It is going to be showing at The Enjoy Museum of Art, 798 Art Zone, Beijing from Oct 26 - Nov 7, 2012. And right now, Joyce Hong Kong Central store is having a special window display and a photo booth, so everyone can have a i-D cover portrait! That's the one that I took hehe! KYE is a new brand that I really like. I got my whole outfit from Kniq. Vivienne Westwood Show in Hong Kong 2012! GANRYU Comme des Garçons X KTZ Day! Cole Haan Cooper Square Wingtip Day! Feature article on Sing Tao Daily! Vivienne Westwood X Topman Day! Nozomi Ishiguro X Slow and Steady Wins the Race!